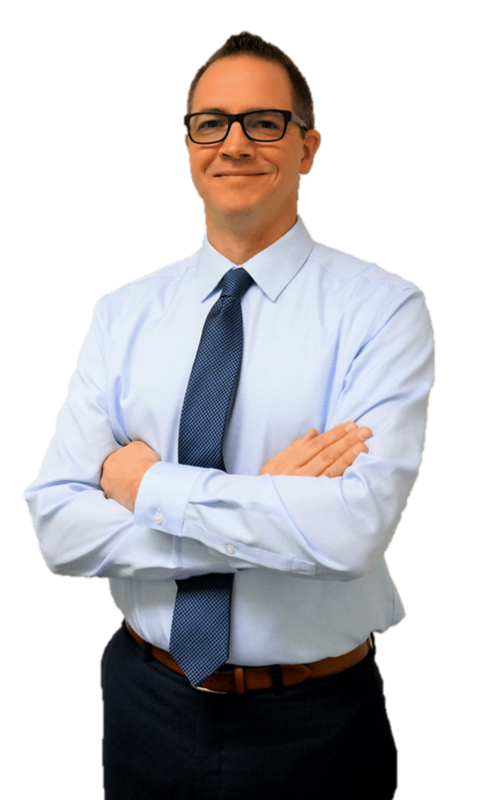 Kyle received his Bachelor of Arts degree from the University of Michigan in 1995 and his Juris Doctor degree from the University of Tulsa College of Law in 1998. After graduating from law school, Kyle moved to Gaylord and worked in private practice until he was elected Otsego County Prosecutor in 2004 and was re-elected in 2008. In his role as prosecuting attorney, he handled thousands of criminal cases and attended several national and state trainings in criminal law. In 2012 Kyle chose to return to private practice and has primarily focused on criminal law, family law and social security disability. In the summer of 2018 Kyle started Legel Law PLC and he looks forward to being your legal advocate.